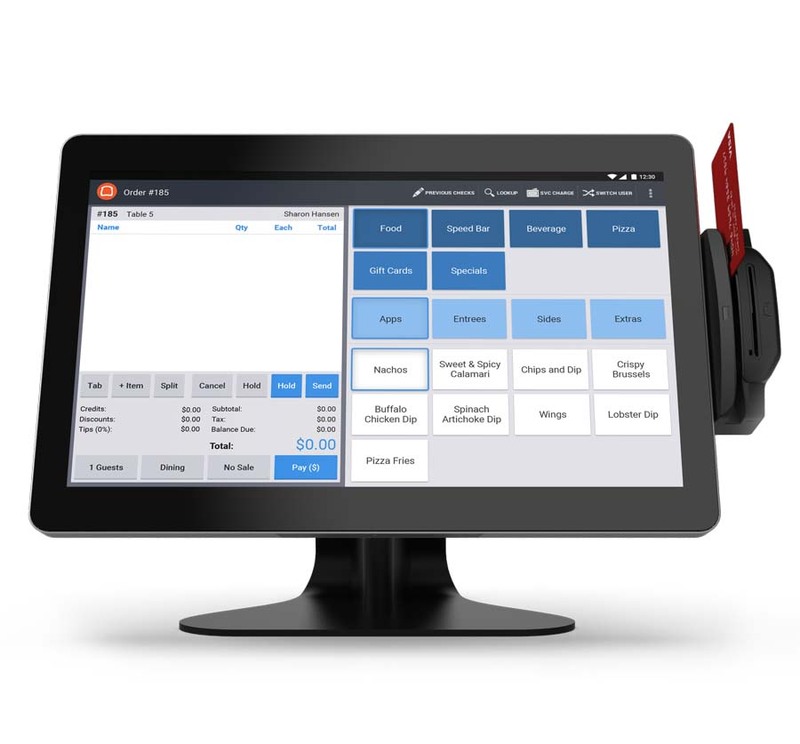 Reduce wait times, improve efficiency, and build a loyal customer base with software and hardware built for multi-unit restaurants like yours. 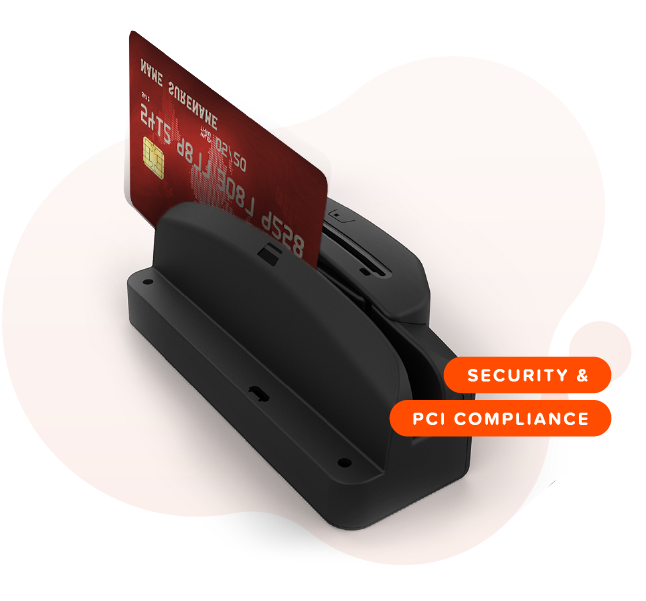 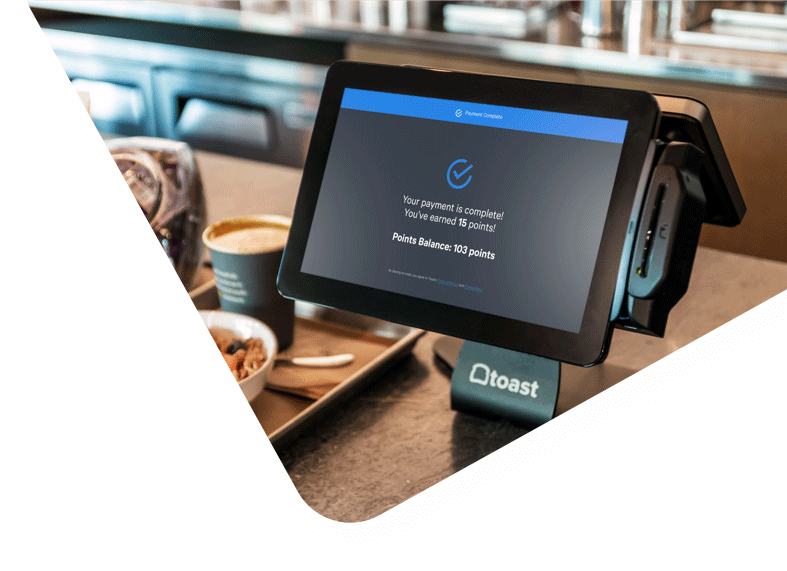 With Toast, your restaurants can collect and fulfill orders efficiently, whether they come from online ordering systems, kiosks, or the counter. 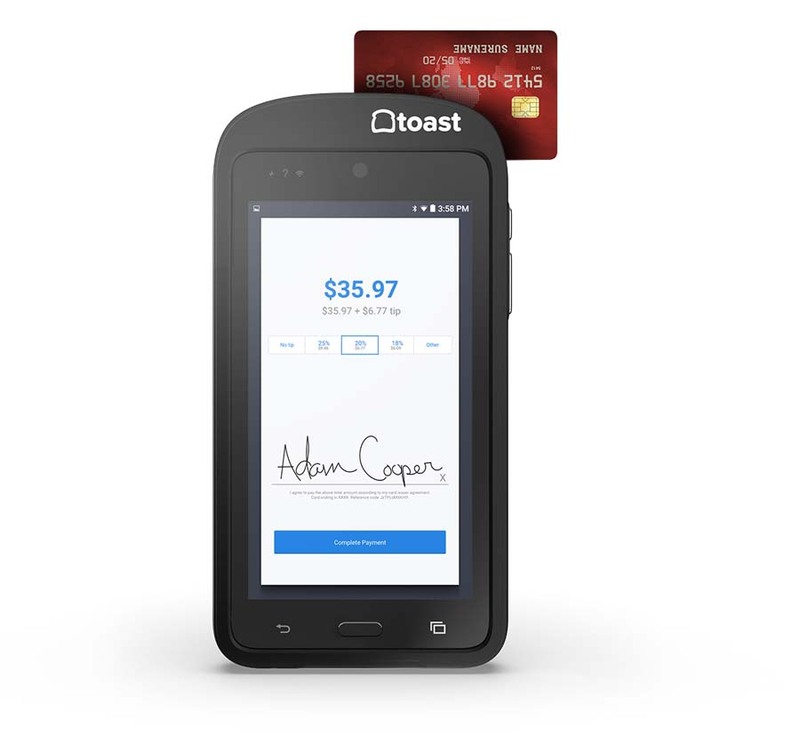 Plus, employees will love how easy to use Toast is. 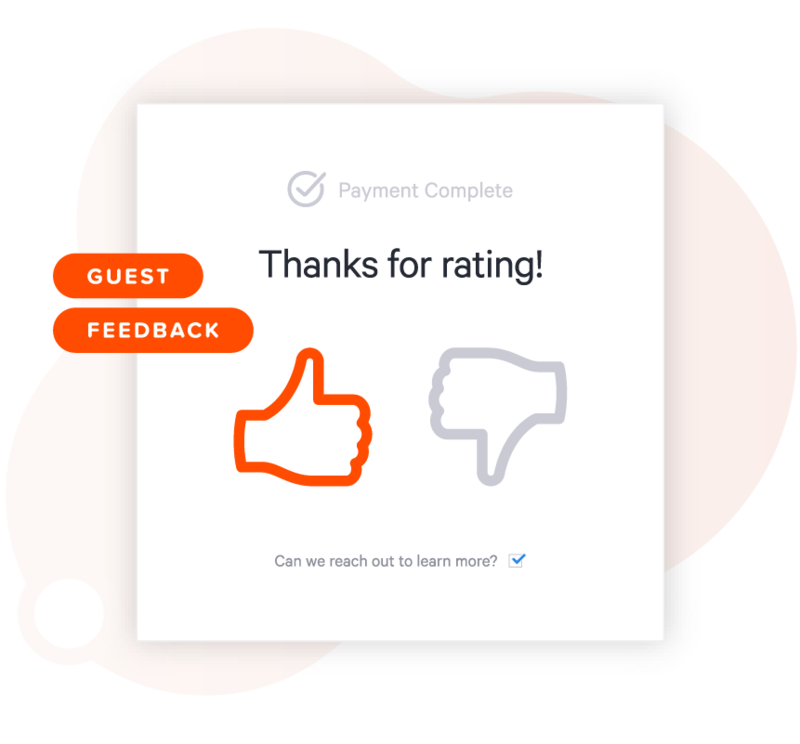 Build a consistent experience across all restaurant locations at scale. 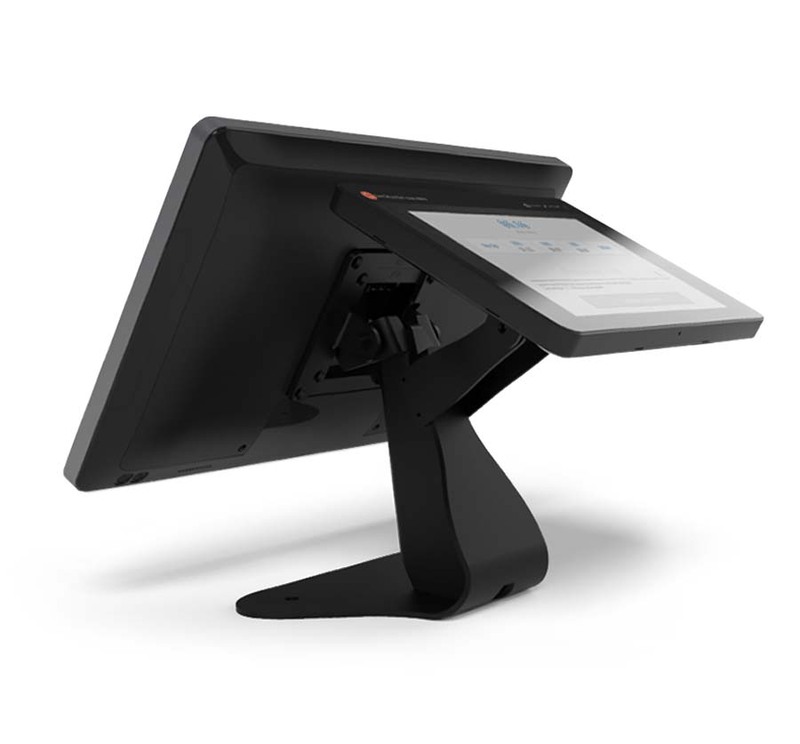 Track and manage an entire business, no matter how many locations, from one management console. 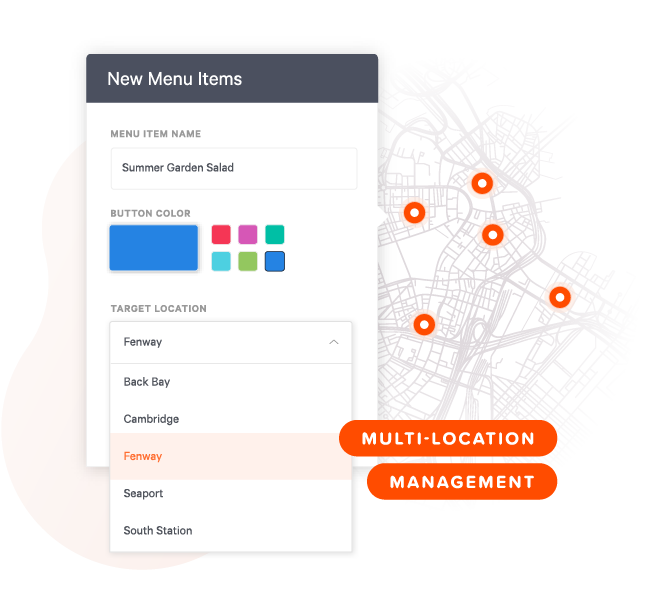 Track sales across the entire business or drill down to specific locations, or groups of locations, and view data in real-time. 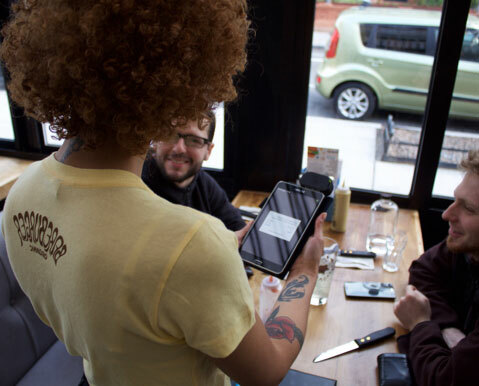 Template for establishing restaurant employee rules and building your custom Restaurant Employee Handbook .